This year it’s 40 year ago that a certain movie named Star Wars saw the light of day and since that day it has been an inspiration for a generation of fans worldwide. Our next guest is the only actor who can proudly say he portrayed a role in all Star Wars movies, so not only Episode 4,5 and 6 but also the prequels 1,2 and 3, but why stop there he is also stars in the Force Awakens, Rogue 1 and the long awaited The Last Jedi. 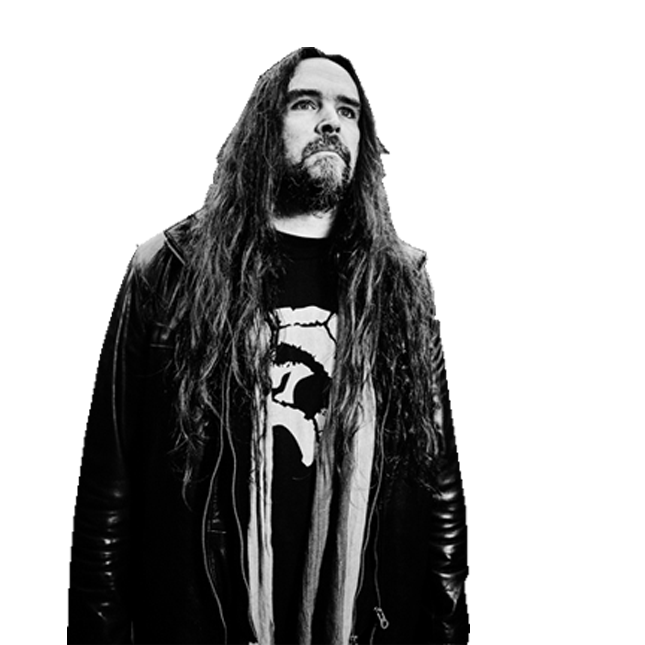 So you can understand that we are immensely proud to announce this legend as on of our main guests! Anthony Daniels aka C3PO is coming to Comic Con Brussels 2018! His unique and strong rendition made this robot world famous and one of the most loved characters out of the Star Wars universe or even better of Pop culture in general. 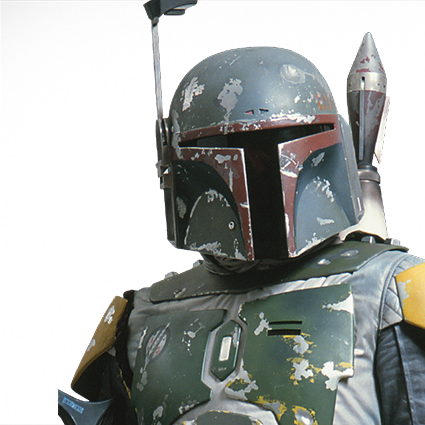 Besides playing in all Star Wars movies he was also C3PO in The Muppet Show, Sesame Street and the animated series Droids and Clone Wars. 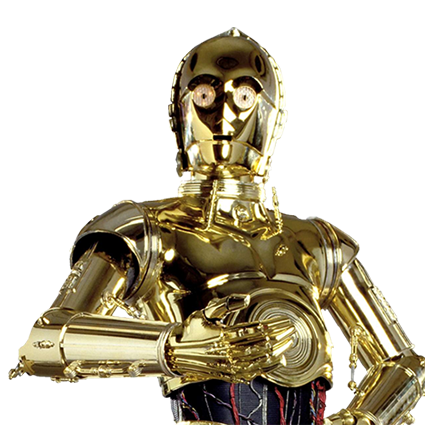 Did you know as C-3PO, he has the first line in A New Hope (Did you hear that? They’ve shut down the main reactor) and the last line in the Revenge of the Sith (oh no! ), neatly tying the two trilogies together. But there is so much to say about his stocked en wonderful career, so don’t hesitate and come find out for yourself at Comic Con Brussels 2018. Anthony Daniels will be attending both days and will be available for autographs and photoshoots. 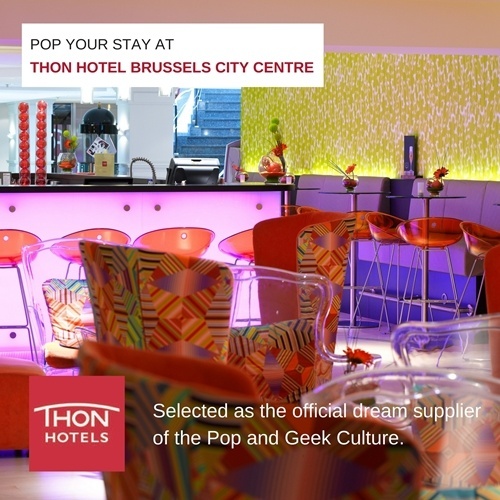 Space, the final frontier… For this guest we went boldly where no Belgian Comic Con has ever gone before! We’re beaming over the legendary NICHELLE NICHOLS(USA) aka Lieutenant Uhura from the Original Star Trek cast! 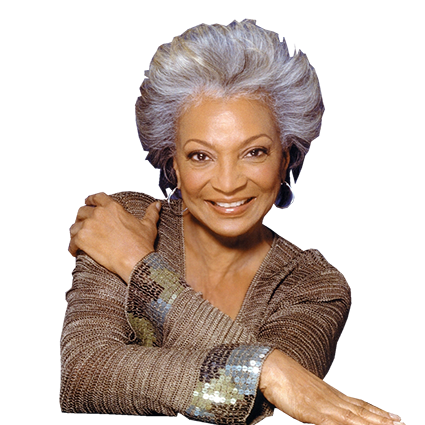 Nichelle Nichols is not just another guest, she truly made history. Her role in pop culture and culture in general as one of the first African American female characters on American television was inspiring and groundbreaking. “You have the first important non-traditional, non-stereotypical role. You are changing the minds of people across the world!” said Martin Luther King. He asked her to remain in the series when she considered leaving it and luckily she did! She grew to be a character we all know and love and after Star Trek she even volunteered to work on a special project for NASA to recruit minority and female personnel for the space agency. We can honestly say Nichelle is one of the most inspiring actresses in pop culture history and we’re unbelievably proud that she’ll be present at Comic Con Brussels 2018. WOW! 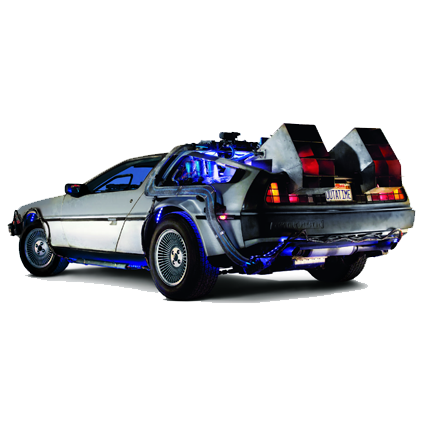 Comic Con Newsflash! We’re so excited to announce our next guest. 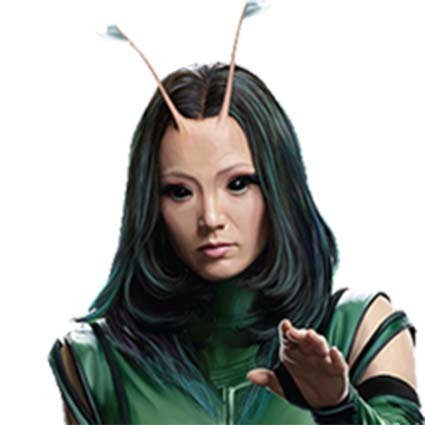 We’ve went to the end of the galaxy and back to bring you : POM KLEMENTIEFF(USA), better known as MANTIS, the newest member of the Guardians of the Galaxy! She was amazing in the newest Box Office succes Guardians of the Galaxy movie and even Starlord, Drax and Gamorra were impressed with her special powers. Mantis has many superpowers like sensing emotions, telepathy, astral projection, precognition and self-healing power. She’ll be appearing in the long awaited Avengers : Infinity War and of course in Guardians of the Galaxy 3! Pom Klementieff is also know for her role as Haeng-Bok in Old Boy. She’ll be present both days at Comic Con Brussels and will be available for photoshoots and autographs. Wow! We are so excited to announce our next guest. We could even say we are SUPER excited! 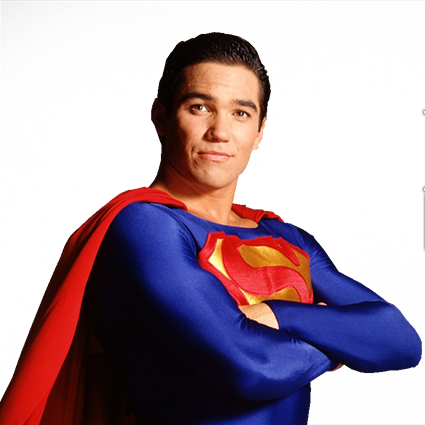 He made his big career jump in the famous series Lois&Clark : The New Adventures of Superman as the Man of Steel himself, Superman, and currently stars as Supergirl’s foster dad in the Supergirl series, we’re of course talking about DEAN CAIN(USA)! It’s Dean Cain’s first appearance in the European mainland and he will be a guest at Comic Con Brussels 2018 and will be available for autographs and photoshoots on both days! 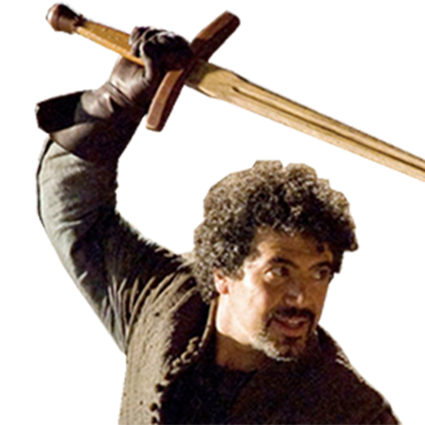 “And my axe!” he shouted! 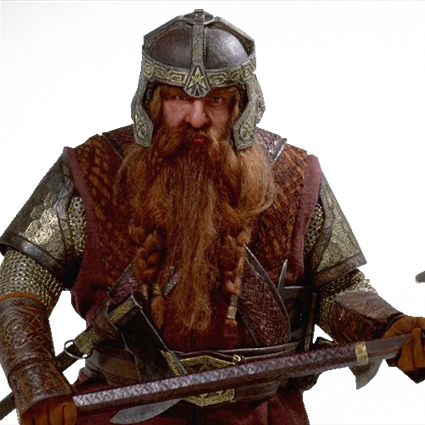 We’re so proud to announce our next guest : JOHN RHYS-DAVIES(UK) better known as Gimli, Son of Gloin from The Lord Of The Rings! John Rhys-Davies has an impressive career and not only starred as one of the Fellowship in The Lord Of The Rings trilogy, but he also starred next to Harrison Ford as Sallah, Indiana Jones’ best friend in the amazing Indiana Jones movies. He also starred in the cult series Sliders as Prof/Sherriff Maximilian Arturo. 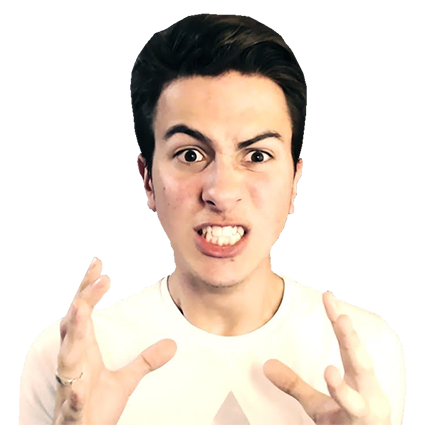 He will be a guest at Comic Con Brussels 2018 and will be available for autographs and photoshoots on both days! 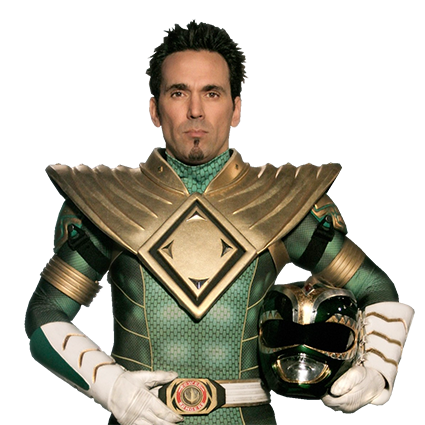 We are so proud to announce that a true 90’s icon and the most popular and greatest Power Ranger of all time is coming to Comic Con Brussels 2018!! A story is nothing without a good villain and our next guest proves that in an excellent way! 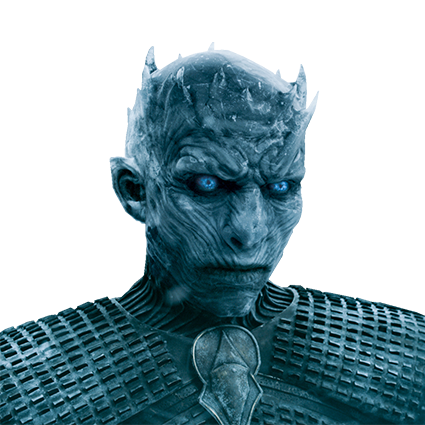 Richard Brake(UK) aka THE NIGHT KING from HBO’s mega-hit Game Of Thrones is the perfect example of an amazing villain : With his blue frosty evil eyes he rules over the storyline on the other side of the wall(and maybe further in the next season…?). He has appeared in movies from Hannibal Rising to Halloween 2, but also in Peaky Blinders, Hawaii Five-O, Grimm, Thor : The Dark World and also as Joe Chill, the murderer of Batman’s parents, in Batman Begins! He will be present on both days at Comic Con Brussels 2018 and will be available for autographs and photoshoots! 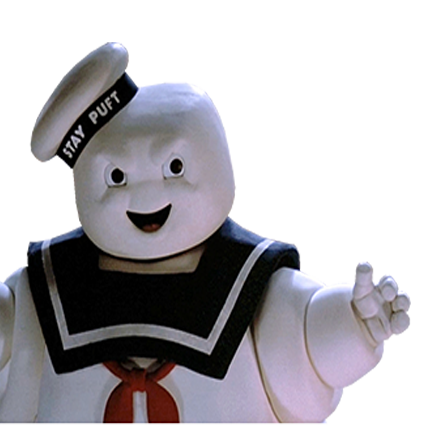 We’ve received so many request after the next actor’s appearance at Comic Con Gent this summer that we decided to invite him for Comic Con Brussels! 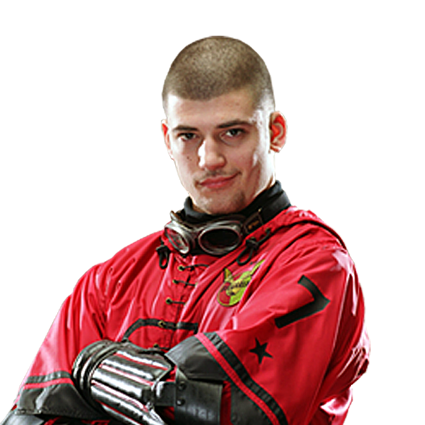 This February hold on to your broomsticks, don’t call it a comeback, here is Stanislav Yanevski(BUL) known as none other than the original Viktor Krum! The Durmstrang Champion, arguably the world’s best Seeker and Hermione’s first love interest, the famous Bulgarian Seeker and Champion in Harry Potter and the Goblet of Fire! He was chosen from 650 other people who auditioned for the part. 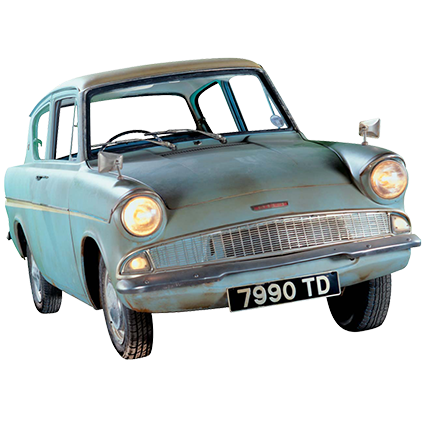 He was a dark and mysterious character in the movies, but had a lot of sympathy from his numerous fans for his Quidditch accomplishments. Gathering all his courage he even asked Hermione out to the Yule Ball and even though he has a quiet and reserved exterior Hermione later on said he was a genuinely nice person and a gentleman. He also starred in Hostel: Part II by Quentin Tarantino’s protégé Eli Roth. He’ll be a guest at Comic Con Brussels 2018 and will be available for autographs and photoshoots. All prices mentioned are subject to change. Stephen B. Scott(USA) is a Comic Book artist who illustrated so many good titles, it’s almost impossible to sum them all up, but here’s quite an impressive selection : Batman, X-Men Forever, Batman Confidential, Marvel Adventures Hulk and many more. Having worked for DC Comics, Marvel Comics, Image, Dark Horse, IDW and Titan Comics he’s got an impressive track record! Stephen was selected by Christopher Nolan to draw the only adaptation to the Oscar winning film Batman the Dark Knight. To top it all off, that same year, George Lucas approved him to be the artist for Indiana Jones and the Tomb of the Gods. Much of the art from the series was purchased by Mr. Lucas himself and is now part of his permanent collection. Wow, impressive! 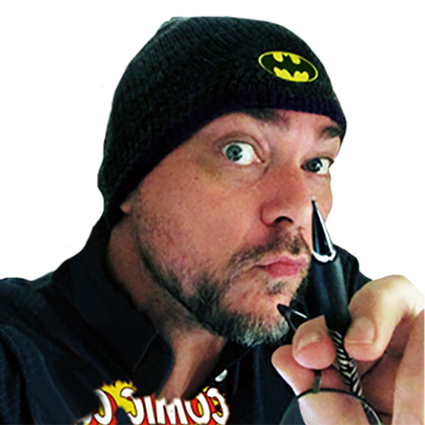 Our next guest is known as “The Zombie King” and has been doing the covers for Marvel Zombies, Deadpool, Batman, Wolverine, … We’re of course talking about ARTHUR SUYDAM(USA)! He did the cover for Deadpool “Merc with a Mouth” and The Walking Dead and of course many MARVEL ZOMBIES. Arthur won several awards including The Spike TV Scream Award(Best Artist), Spectrum Gold Award for Institutional Art, … He truly made his mark in the comic world and he’s definitely earned the title of ZOMBIE KING! 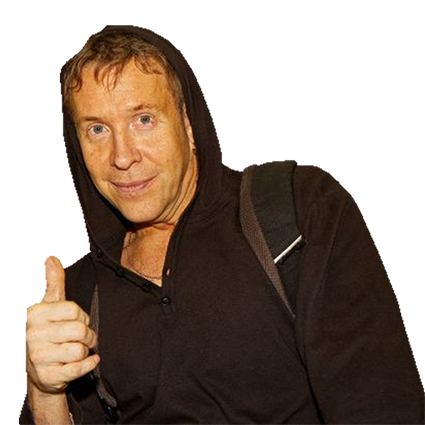 Arthur Suydam will be present on both days at Comic Con Brussels 2018 and will be available for autographs and sketches. We’re so honoured to have Patrick Cornelis at Comic Con Brussels! This talented Belgian(he’s a local!) artist has made a comic that’s unlike any others. It’s a zombie story where he takes on the lead role to defeat the hordes! His work is of course know as “Virus” and the first title was “Primary Infection”. Patrick has released his second comic “Highborn”! He’ll be attending our con with a Zombie booth were you can meet the artist, get a photo taken with real zombies and maybe even get your brains eaten! 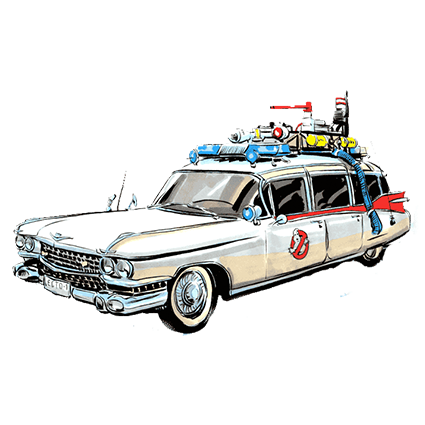 He’ll also have original art from his comics and he is currently working on a new project with Alain Poncelet with classic artworks turned into zombies as theme. He will present the Kickstarter at Comic Con Brussels! Have fun! 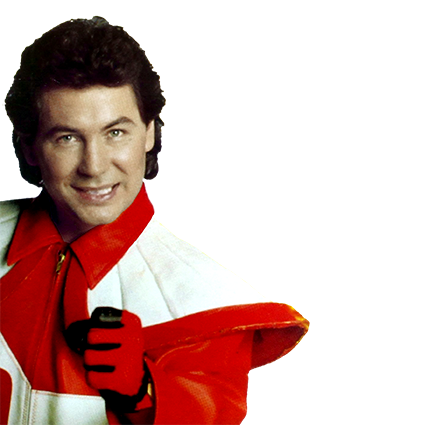 Like every year, Bernard Minet will be doing a fantastic concert on Saturday! 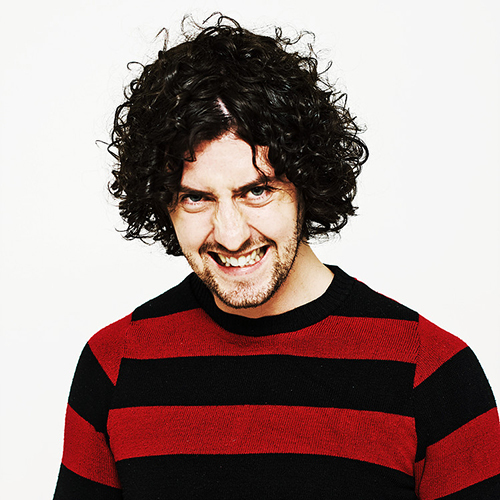 Matthew Highton (UK), an unusual comedian lost in a universe of popular culture, film references and video games. 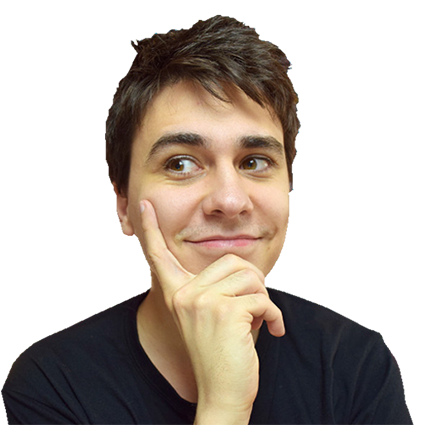 He is the official host of Comic Con Group Belgium and will present Q & A, shows, panels, … throughout the day! At Comic Con Brussels we believe cosplay is the heart of every convention, so we’re immensely excited to announce our next amazing guest! She is a professional cosplayer and one of the most famous cosplayers in the world! We are of course talking about YAYA HAN(USA) ! She has her own clothing line ,wigs line and cosplay accessories line, she’s a pattern designer for McCall’s Costumes, she has her own fabric line, her own comic book and she starred in two reality TV-shows! Yaya came a long way through hard work and incredible passion and went from amateur to cosplay queen! With more than 300 costumes and her own cosplay business she is one of the most famous and most talented cosplayers in the universe and she became an example for cosplayers worldwide. We are very proud to be able to welcome her at Comic Con Brussels 2018, where she will judge our cosplay contest, sign autographs, give awesome panels, do photoshoots, … and much more! Luce is an Italian cosplayer who’s been cosplaying since 2008. She’s a selfmade tailor, drawer and performer and has made tons of wonderful costumes! You can come and meet her at Comic Con Brussels!